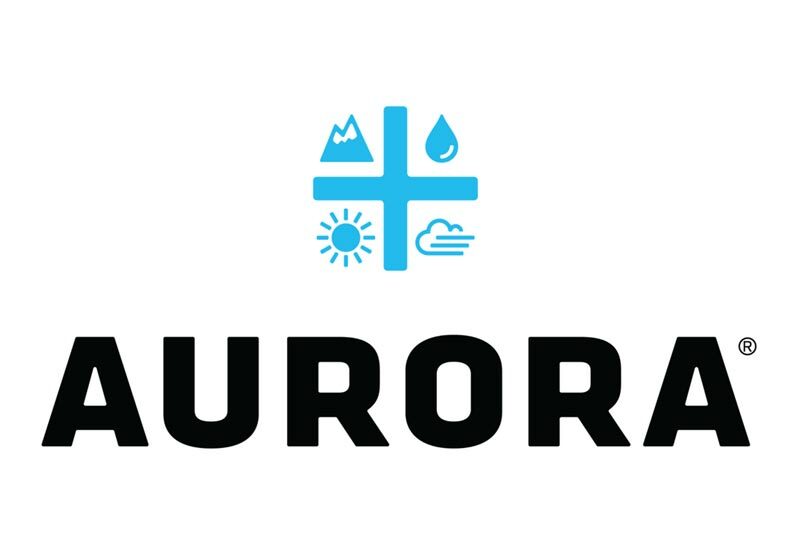 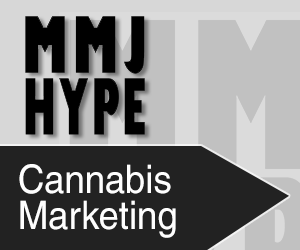 EDMONTON, April 10, 2019 /CNW/ – Aurora Cannabis Inc. (the “Company” or “Aurora”) (NYSE: ACB) (TSX: ACB) (Frankfurt: 21P; WKN: A1C4WM) today announced an update on the status of Aurora Sun, the Company’s latest and largest Sky Class facility, which is currently under construction in Medicine Hat, Alberta. 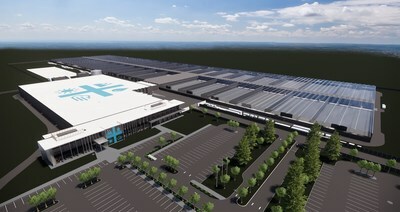 To support rapidly growing global demand for high-quality medical cannabis in Canadaand abroad, the facility will be expanded to 1.62 million square feet, representing a 33% increase from its originally planned 1.2 million square feet. 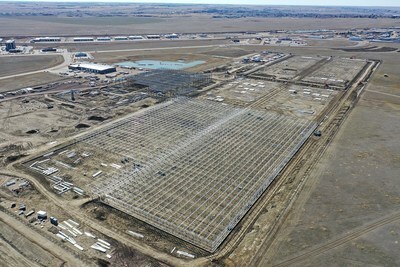 With the Sky Class production philosophy proven at Aurora Sky, the Company is confident in projecting an expected production capacity at Aurora Sun in excess of 230,000 kg of high-quality cannabis per annum.